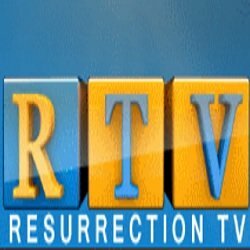 Religious TV Channel / RTV is a christian based station aimed at uplifting your soul with an unadulterated word of God. it ensures a distinction between sin and righteousness. RTV has been in operation since 2013 powered by Rev. Dr. Anthony k. Boakye and the resurrection power new generation church. Preaching,testimonies, music, crusade documentaries, promotional adverts on crusades, inspirational sketches, christian movies.